Miss playing old-school Sega Dreamcast games? Sega lets you relive the great early days of 3D gaming (using the video game console many say was ahead of its time) with the Dreamcast Collection, which can be played on the Xbox 360 and PC. The collection includes Sonic Adventure, Crazy Taxi, Space Channel 5: Part 2, and Sega Bass Fishing. 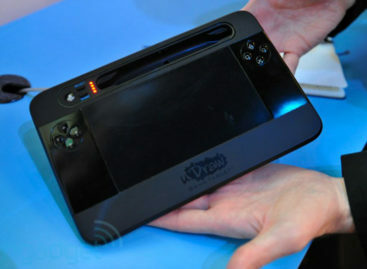 Sega adds that the graphics of the games have been enhanced for both the 360 and PC, but only the 360 version will feature Achievements and Leaderboards. Also take note that the PC version will only be available as a digital download. 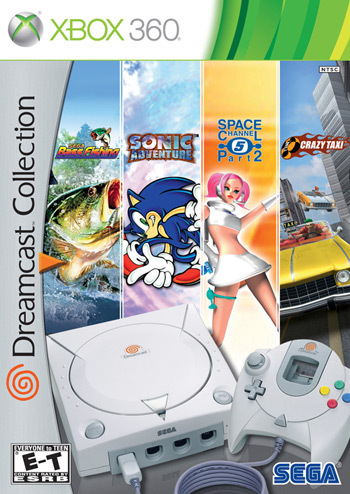 The Sega Dreamcast Collection will be released on February 22. Price is still unknown.